This Klorane Shampoo with Oats Milk is amazing, seriously! When I moved into the city my hair got kind of bleugh, so I tried a few different shampoos until I found what I am now declaring the best shampoo ever! Klorane is a French brand and with so many different types of products available it's really great. Although it's French you can get it everywhere and it's not too expensive! 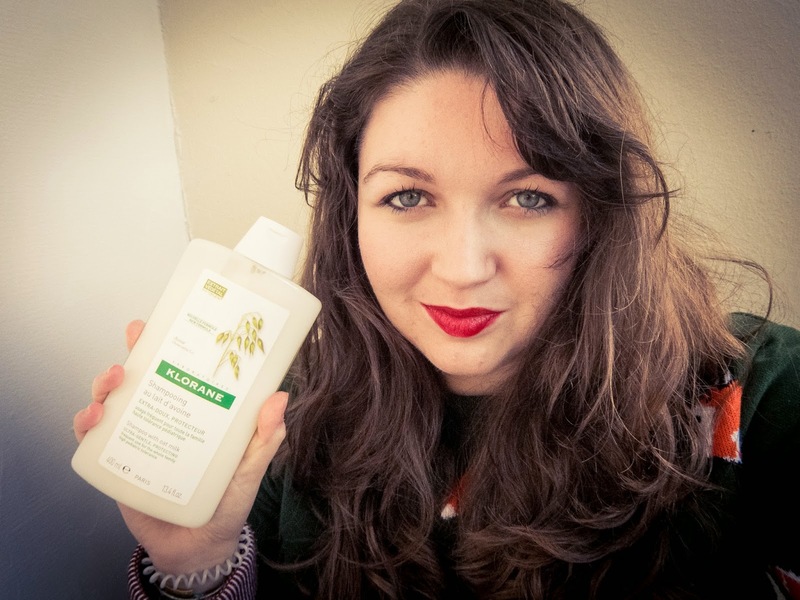 As I have mentioned before I have recently tried to get a little more into Youtube, you can see my channel HERE, and this is a little review of the shampoo and me declaring my love for it! What do you think of these kind of videos? Should I do a few more?